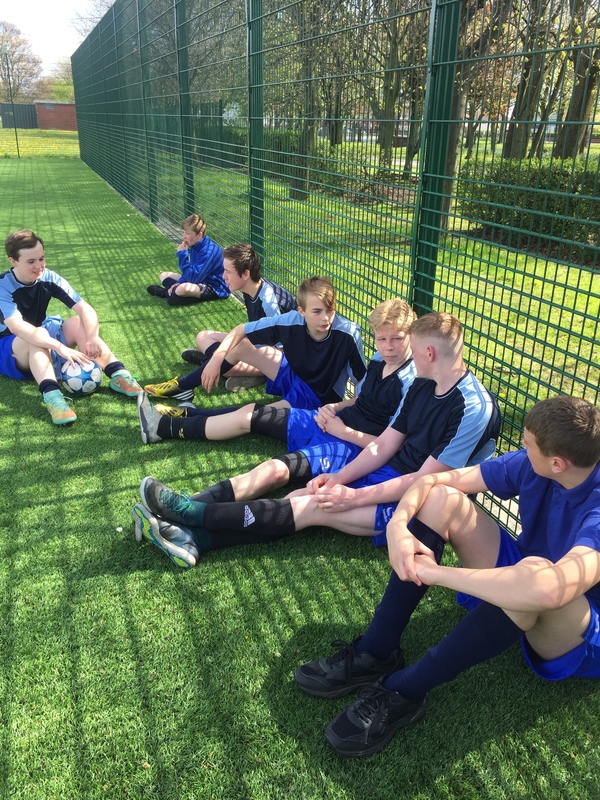 Cloughwood Academy football team are at Liverpool today as part of the Merseyside EBD League tournament. The team have so far played two games and have a further game to complete before we find out who is in the final. We are pleased to announce that the we have won the first two matches! Match one was won 3 – 0 and match two 4 – 0.